If you wish to increase the lifespan of your dentures, then there are things that you should always keep in mind for in order to increase their lifespan. Here are some tips about how to look after your dentures. Cleaning is the most important factor for ensuring that the dentures keep functioning properly. A good way of cleaning the dentures effectively is brushing them regularly with the help of a soft bristled toothbrush for removing food bits as well as plaque. And the same strategy applies to the tongue and gums. 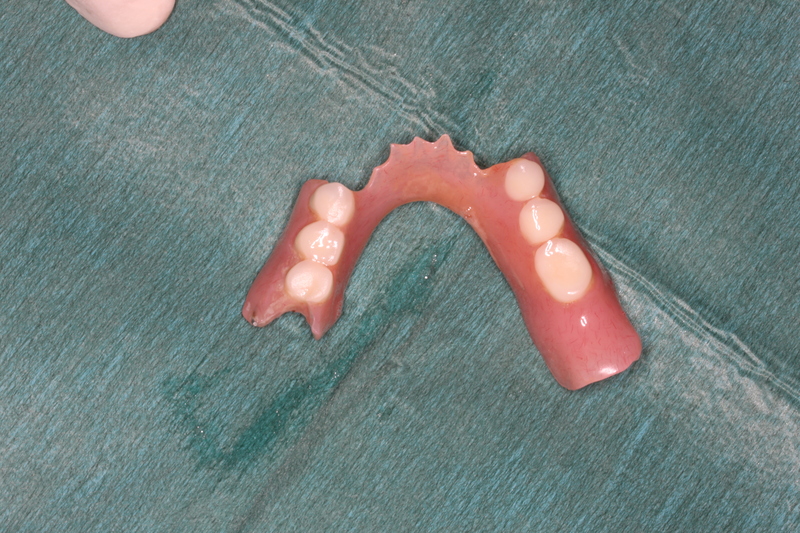 If you have a full denture then its important that all plaque or food debris is completely removed at each cleaning. Generally food debris accumulates on dentures in a soft state and can be easily removed with a manual brush however if this is left to harden on the dentures over time it will become very difficult to remove. Clean dentures will ensure that the gums that are beneath are healthy too. Bacteria live in plaque that can accumulate on dentures and this can harm the gum tissues and make them inflamed. As a result inflamed tissues are more likely to bleed and cause discomfort when using dentures. Failure to keep your dentures clean can also result in fungal infections under neath the prosthesis. This is also known as oral thrush. For further advice speak to your dentist about how to look after your dentures and remember always keep your dentures spotlessly clean. 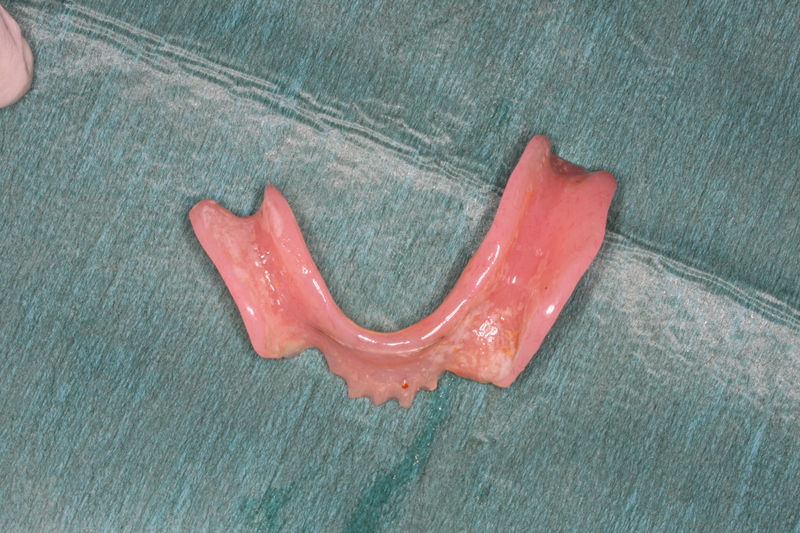 Dentures can get easily broken when dropped or mishandled. This means that you need special care while dealing with your dentures. A good strategy is holding the them over a soft towel or filling the sink up having water. A manual soft brush is also recommended. Some tooth pastes do contain small abrasives that are ideal for cleaning teeth but can cause some wear on denture teeth. Liquid soap can be very effective as cleaning solution. 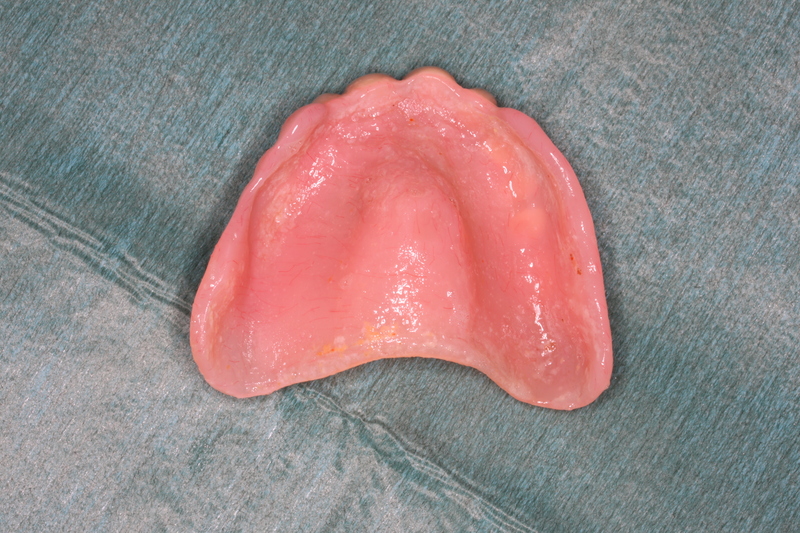 Dryness is the main culprit behind warped dentures. So make sure that your they are stored in water or in a specific solution to avoid the damage. 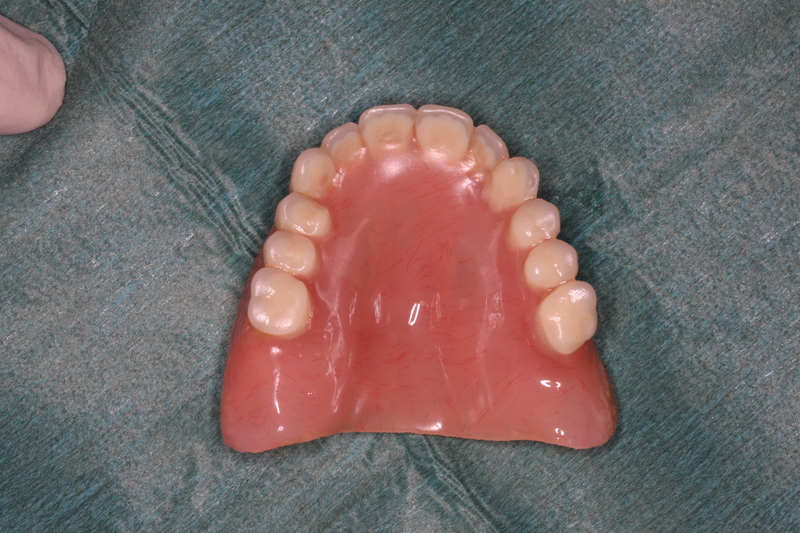 The acrylic which dentures are made of can become warped when it becomes dry. If this should happen then its possible they will no longer fit as accurately as before and may require to be remade all together. Another thing to remember is the fact that dentures shouldn’t be wrapped in things like paper towels and they should always be kept at a place where children and pets can’t easily get in.